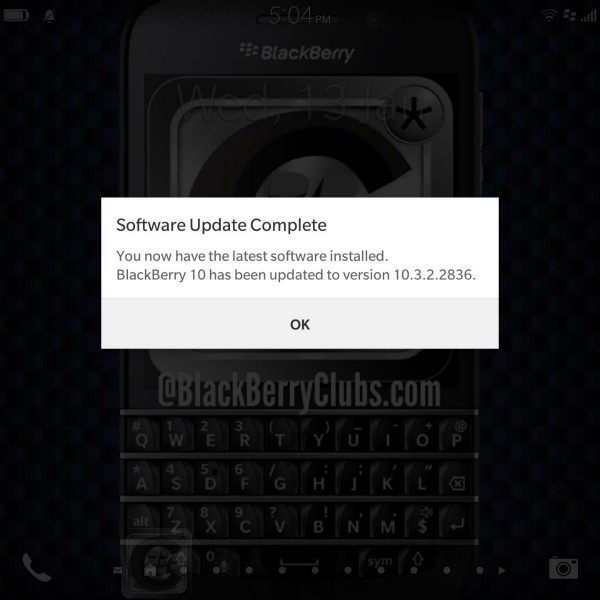 UPDATE – January 12, 2016: A BlackBerry 10.3.2 Hot Fix Update has started to roll out across the globe to BlackBerry 10 devices. The update includes Calendar update, removal of the BBM Meetings app and patches to the Android Player. 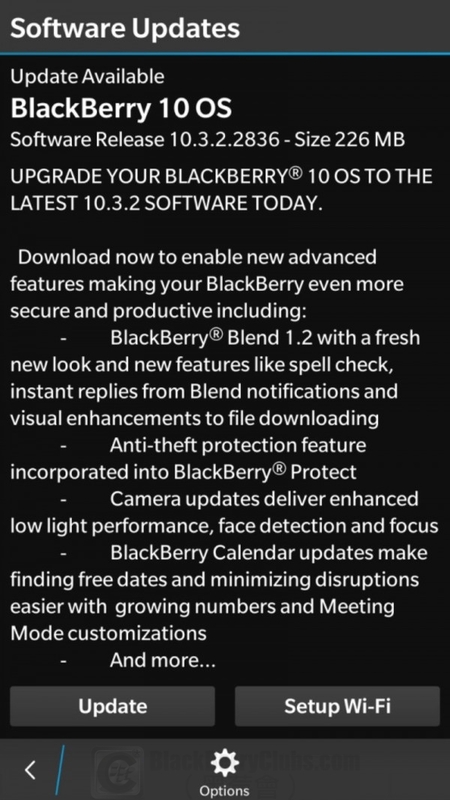 Please check with your carrier for local availability details. 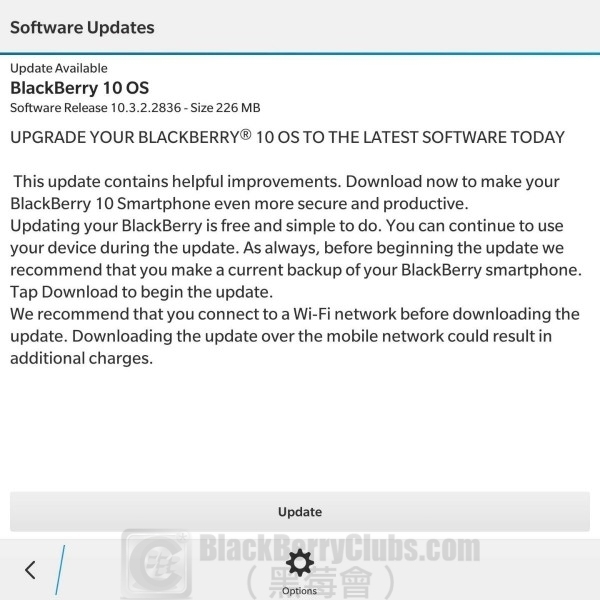 This entry was posted in [ BlackBerryOS10 News ], [ Exclusive News ], [ Hot News ], [ BlackBerryOS10 News ], BB10 Apps News, [ Hot News ], BBM Channels, [ Hot News ], BBM News, [ Exclusive News ], BlackBerry Collection, [ Exclusive News ], Leaked OS, [ Hot News ], Official News, [ BlackBerryOS10 News ], Porsche Design-Series News, [ BlackBerryOS10 News ], Q-Series News, [ Exclusive News ], Skill Tips, Tech News, [ BlackBerryOS10 News ], Z-Series News and tagged in Android, BlackBerry OS, BlackBerry Protect, BlackBerryOS 10.3.2, Hong Kong, HongKong, OTA, Privacy, 更新， BlackBerry Blend.